February is national heart month. One in five women in the U.S. has some form of heart disease. In fact, heart disease claims more women’s lives each year than the next eight leading causes of death combined, including breast cancer. Lower your risk for heart disease with a few simple steps such as avoiding tobacco, maintaining a healthy weight, controlling your cholesterol and blood pressure, and having regular checkups with your doctor. Women may also experience slightly different symptoms than men when having a heart attack. If you experience any of these symptoms, call 911 immediately! Visit AdventistHealthCare.com/WGTS to take a FREE online heart-health risk assessment and learn your risk for heart disease. You'll also be entered to win a two-night stay at the Hyatt Regency Chesapeake Bay Resort in Cambridge, Maryland. *Must complete Adventist HealthCare’s FREE Heart Risk Assessment between 12:01 a.m. on February 1 and midnight on February 28, 2019. *Must live in the immediate Maryland/Washington, DC/Virginia Metropolitan area. *Are limited to one entry in the drawing. *Must not be an employee or family member of an employee of the following organizations: Adventist HealthCare or its affiliates, WGTS or other businesses participating in the heart month campaign. 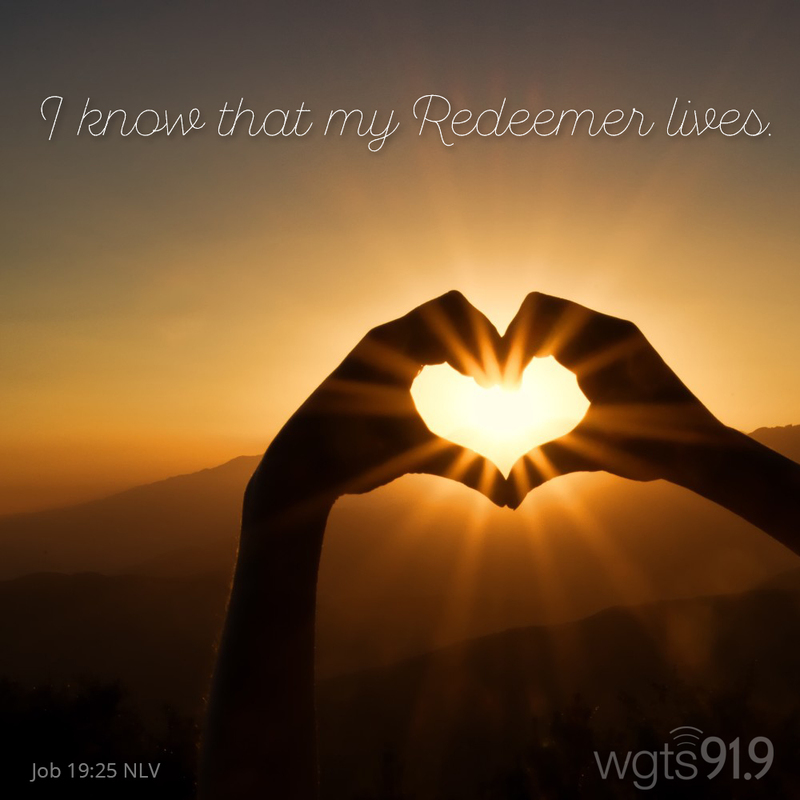 "I know that my Redeemer lives."